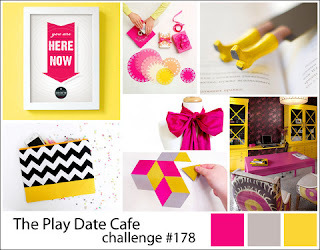 Hello friends and welcome to another wonderful color story with The Play Date Cafe! 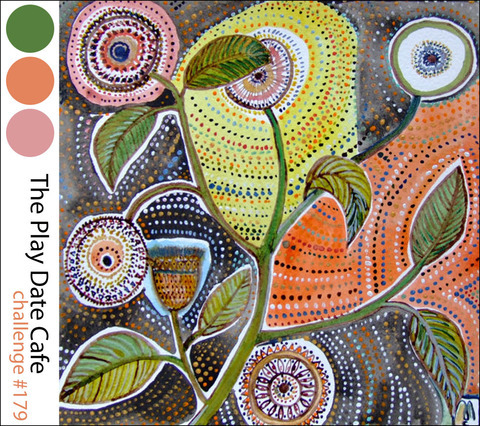 This week's colors are so springy, I can't wait to see what you create with them! Okay, for my card, I started with an adorable heart paper from Dear Lizzy that matched the colors this week perfectly! I added a scrap of coordinating paper and a journaling card that I stamped with a wonderful sentiment from Verve! It is sure nice to use some supplies that have been neglected since the move (yes, I still have boxes and boxes to sift through!) I finished the card with an arrow die cut and some embellies from the same paper collection. Thanks so much for visiting today and remember to link up by Tuesday for a chance at a wonderful prize! Hello friends and welcome to the last day of our April mini release festivities with The Craft's Meow! I sure hope you liked seeing "Sweet Sentiments" yesterday and I can't wait to see what you create with it! Today the DT is showcasing projects made using a fabulous sketch from Nina B Designs! Fun!! I'm just loving aqua lately for some reason and found a couple of papers that I thought went great for my vision of this card! I started off stamping the large label from "Lovely Labels 14" onto some white cardstock and then embellishing it a bit with some gems. I stamped one of the sentiments into the center using gray ink to match the color combo of the papers. I finished the card with some crochet trim, baker's twine, and a paper flower. Thank you so much for visiting today and we'll see you back next month with a super duper release!! Hello friends and thanks for hanging out with us at The Craft's Meow this week! 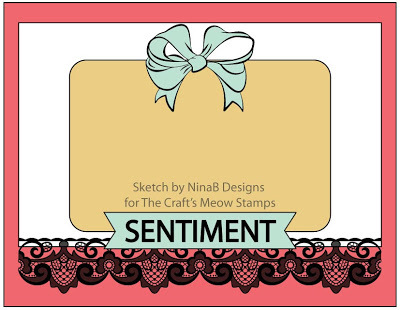 Today we are previewing a brand new set called "Sweet Sentiments" and I know you will love it! 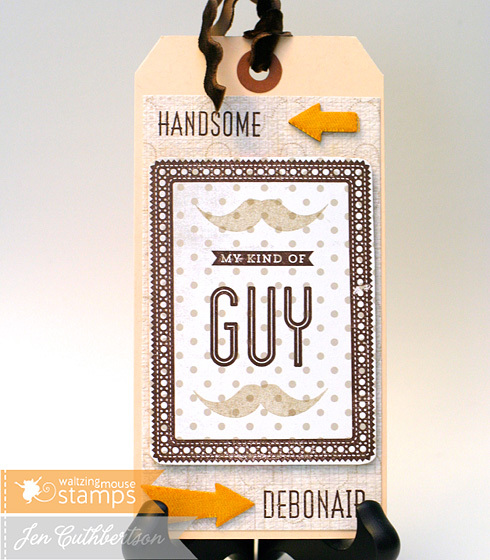 It comes with a woodgrain frame image that is compatible with your Labels 10 dies and a number of perfect sentiments! For my project, I decided to make something other than a card and went with a decorated pillow box instead! I started with a kraft pillow box that I stamped with one of the heart images from "Valentine Wishes". I stamped the label onto white cardstock and then stamped the sentiment in red. I'm loving brown and red these days so I love it! I wrapped some trim around the box and finished it off with a few paper roses. Thanks so much for visiting today and I hope you have a wonderful weekend! 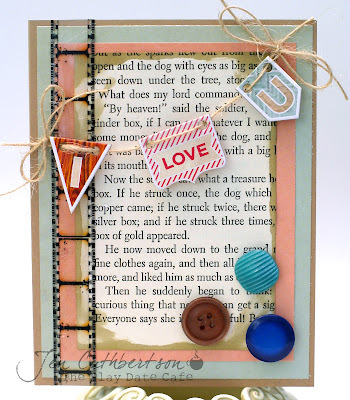 Waltzingmouse Stamps - New Release Blog Hop! Hello friends and welcome to release day at Waltzingmouse Stamps! Today, all three sets will be available for purchase and I can't wait to see what you all create with these wonderful sets! If you're here from Jeanne's blog, you're in the right spot. If not, head over to the Waltzingmouse blog to get started! 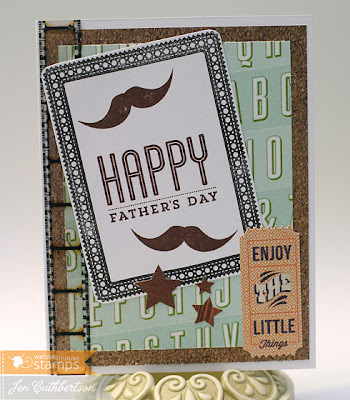 For this card, I used both the masculine sets from this release, using the frame and mustache from "My Kind of Guy" and the Father's Day sentiment from "Man of the Hour" for the framed image and layered it over a couple of sheets of patterned paper. For the embellishments, I added a film strip ribbon, some woodgrain stars, and a little tag sticker. So cute! 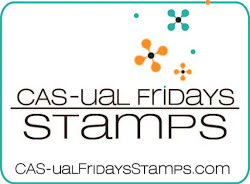 Now for the fun part, one lucky will win a stamp set of choice from comments left on the DT blogs! You will have until April 21st at 11:59 PM (GMT), 5:5 9AM Central (March 12), 3:59 AM Pacific and 6:59 AM Eastern to leave comments. 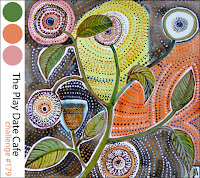 Now, off you go to Jean's blog for more inspiration! Have a wonderful day and thank you so much for visiting today! Hello friends! I'm so glad you could be with us for the second day of our blog festivities with The Craft's Meow! Instead of a release week this week, we are celebrating old and new stamp sets with a variety of themes and will release one new set on the 21st that we will sneak on the 20th. In the meantime, let's get started with the theme for today - "Mother's Day or Feminine Cards"! Since both of my parents are remarried and now that I'm married, we have a number of Mother's Day cards we send every year so I love any excuse to get a jump start on them! For this card, I started off with some patterned papers and embellishments from American Crafts and stamped the sentiment from Mother and Father onto a coordinating sticker and added a few fun buttons to the front. I have to admit that bright colors tend to be outside of my comfort zone. Even though I love to look at them, I struggle a bit fitting them into my style. For this week, I was very happy to have a new pad of patterned paper from Cosmo Cricket that fit the bill perfectly! 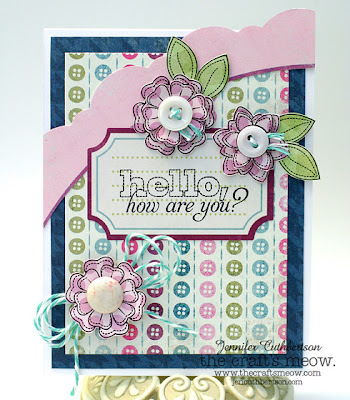 I started out with a couple of patterned papers and then stamped a label with a sentiment and some flowers from a fabulous set from our sponsor this week, CAS-ual Fridays Stamps! So fun! Thank you for visiting today and I'm looking forward to seeing what you create with these colors! Waltzingmouse Stamps - Day 3 Previews! Hello friends! 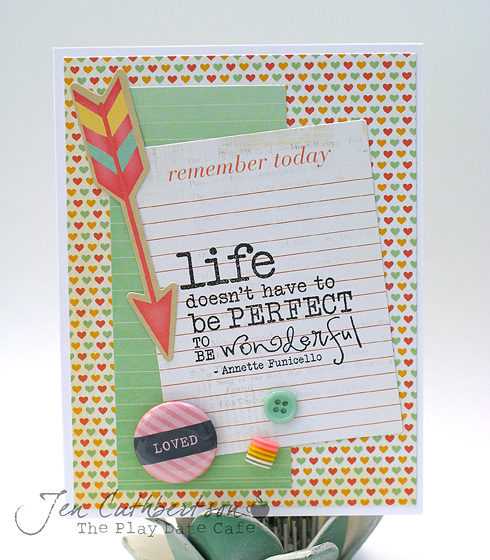 Today is the third day of previews of three new sets at Waltzingmouse Stamps and tomorrow is the big release day! I hope you've enjoyed what you've seen so far and I know you will love this set as well! Today we're previewing "Man of the Hour", a wonderful set for the wonderful men and dads in our lives (and dad-to-be)! I think I cried when I read the sentiment in this set (and it is chock full of them!!) 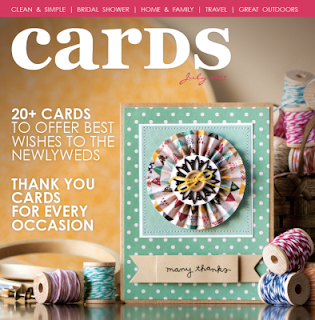 and I'm so excited to make cards for my hubby with these! For now, I decided to make Father's Day cards for my dad and my step-father. 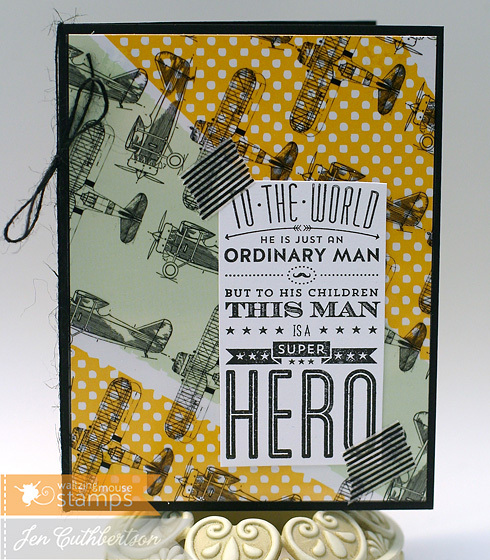 For this first card, I used some new patterned papers and a transparency overlay with some cool vintage planes. I stamped the sentiment onto some white cardstock and adhered it to the card using some striped washi tape. I finished the card with a touch of black twine as it needed a little something else and I wanted to keep the embellishments simple. 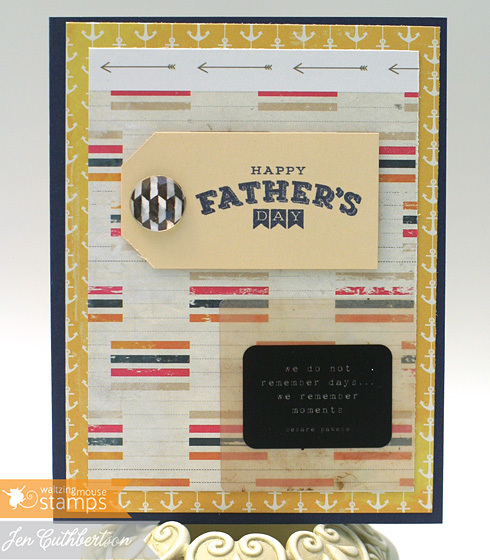 For this card, I used some nautical themed papers and stamped another of the sentiments onto a small tag using navy ink. I added a small transparency embellishment to the corner of the card that says "we do not remember days, we remember moments" - love it!! Thanks so much for visiting and for all of your sweet comments on my blog yesterday! We are thrilled about this pregnancy as it has come after a lot of difficulties and heartaches and are so excited for September to arrive! Hello friends! Today marks the start of what is normally release week at The Craft's Meow but since there are big things afoot, we are having a celebration of themes this week with one new set releasing on the 21st (previewing on the 20th.) Head over to the TCM blog for all of the deets! 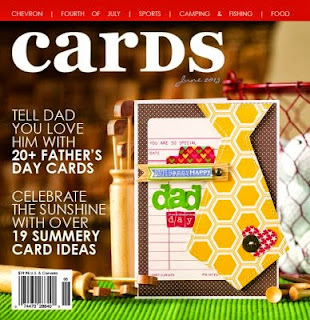 Without further ado, let's get the party started this week with our "Cards for a Child" theme! 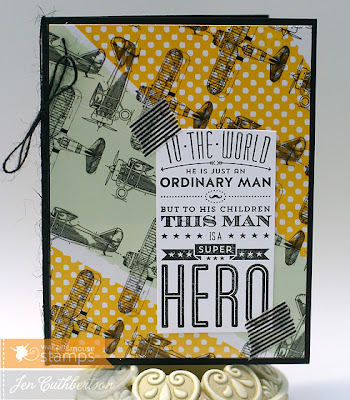 I started out with some new papers from Cosmo Cricket and stamped the bicycle and sentiment from Vintage Rides directly onto the papers and then stamped and pieced the little balloons from a coordinating paper. I colored the bicycle with a silver gel pen and then added a little banner and some sequins for fun. Thanks for visiting today and I hope you have a wonderful day! Waltzingmouse Stamps - Day 2 Previews! Hello friends, and welcome to day two of new release previews with Waltzingmouse Stamps! Today we are previewing a wonderful new mini set called "Nordic Baby"! Though this set may be small, it is packed with wonderful imagery and some wonderful words to create sentiments for the wee ones in your lives! The first project I made actually brought tears to my eyes as I made it because we are expecting our first baby in September! It feels strange finally going public with such wonderful news but we've wanted to get well past some significant milestones and it just felt like the right time with this gorgeous baby set! :) Honestly, this little one has sapped my creativity the past few months and I sure hope I'm starting to get some of it back! Yes, my craft room is still a disaster since we moved last fall, but that hasn't been the only thing keeping me from crafting! No, we don't know what we're having yet but I couldn't resist stamping these little shoes in pink for this card! I'm quite sure it will go to our friends who are expecting a month before we are and know they're having a girl! I layered some patterned papers onto a chocolate card base and then stamped the sentiment and the little shoes in hot pink. I cut out the shoes and "strung" them with some baker's twine from the little wooden bow embellishment. I finished the card with some chipboard flowers and a decorative brad. Waltzingmouse Stamps - Day 1 Previews! Hello friends! I'm so glad you could join me today - the first day of new release previews at Waltzingmouse Stamps! There are three brand new sets this month that will knock your socks off and today we're showcasing "My Kind of Guy", a fabulous set for all of the wonderful men in our lives! For my first project, I made a card and started with a piece of white cardstock embossed with the large scalloped image using black embossing powder. That image reminded me of wingtip shoes and went with a black patent look! I stamped one of the small decorative images around the edges of the white card stock and then stamped the frame from the set onto some woodgrain paper and filled it in with an adorable face image and a cute sentiment. I adore the imagery in this set and know you will, too! 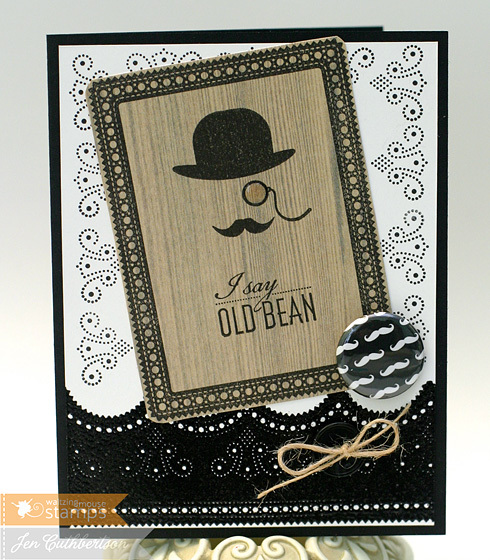 I finished the card with some glossy accents for the monocle and a little button tied with twine and a piece of mustache flair. Fun! My second project is a tag and I stamped the frame image onto some patterned paper and then added some of the fun words from the set into a little phrase and then added more words in the background accented by a couple of canvas stickers that I colored with my Copics. I finished the tag with some velvet rickrack trim. I started off with a kraft base and layered a piece of aqua and pale terra cotta patterned paper on top. I found vintage buttons in all of this week's colors in my stash and then found the little banner chipboard. The card was coming together in my mind but then I wanted a piece of vintage dictionary paper for the center. Well, my craft room is still in a horrible state of disorganization so I found an old children's book that was missing some pages and decided to use a page from it, instead. I distressed the edge of the text panel and then layered some film strip ribbon on top. I really like how it came out! 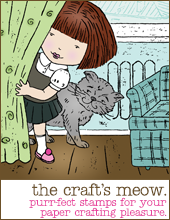 Hello friends and welcome to the April blog hop with The Craft's Meow! If you're here from Jennie's blog, you're in the right spot. If not, head over to the TCM blog to get started! 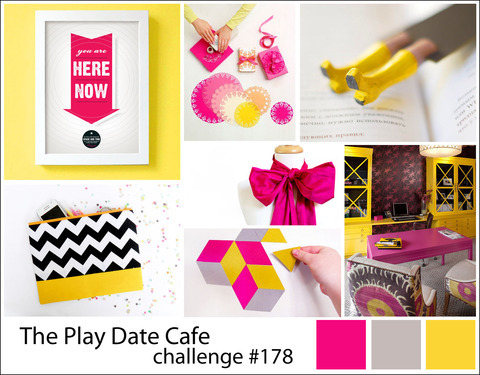 This month we're showcasing projects with a friendship theme! I'm sorry it has been forever since I've posted on my blog but I've been a busy bee behind the scenes working on new release projects that you will be seeing in the next week or so. We've been busy at the house working a bit in the yard since the weather has been nice and just trying to make it from one day to the next. Glen's work schedule has been crazy as has mine and I really haven't wanted to spend any time at the computer once I get home from work. I'm sure many of you can relate! I chose the Stitched Flowers and Stitched Sentiments sets. I also tried to use a blue color theme but just loved the blues and pale lavender colors in the Lime Twist papers I used. 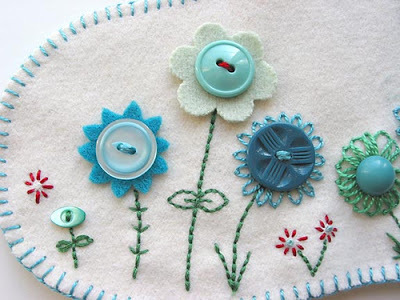 I love the little buttons in that background paper, too! I stamped the flowers and doubled a couple of them up using some foam tape to pop them up and added some vintage buttons to their centers. I stamped the sentiment onto a label sticker and added it to the center of the card. Thanks so much for visiting today! 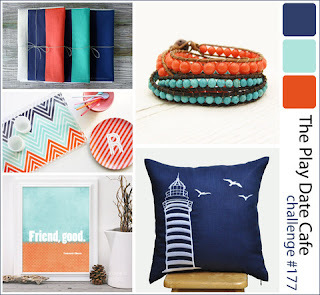 Head on over to Jessica's blog for some more inspiration!